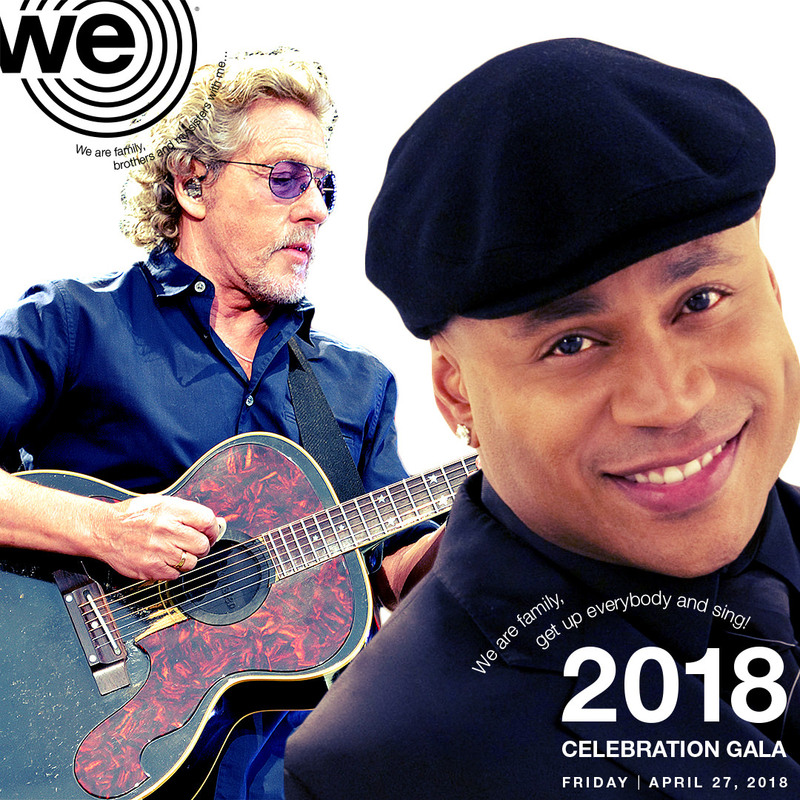 The Songwriters Hall of Fame is headed for some "Good Times" in its executive branch. 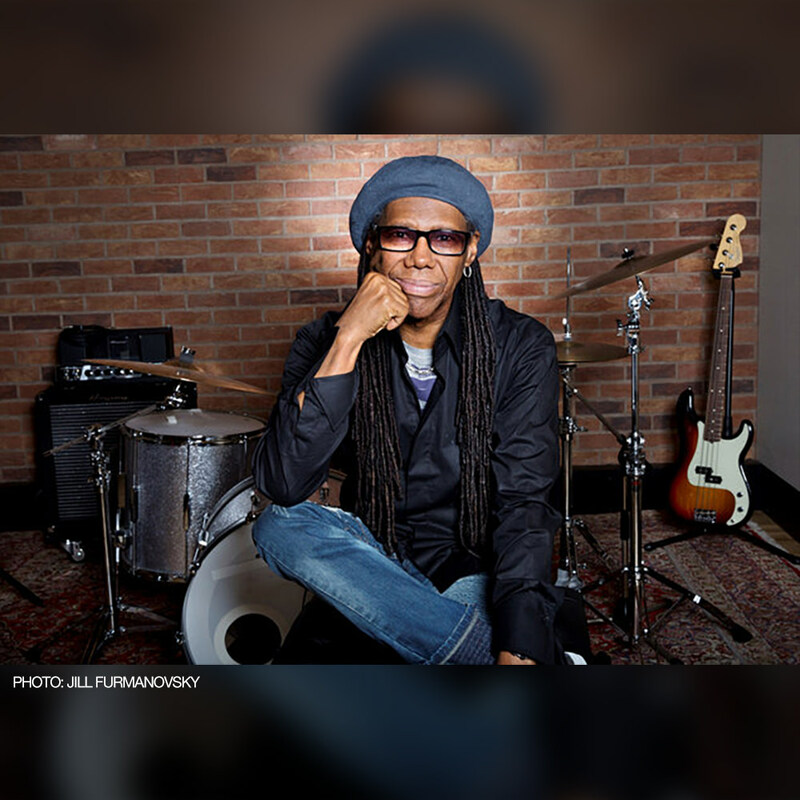 CHIC co-founder and hitmaker Nile Rodgers -- a SHOF inductee in 2016 -- has been unanimously elected by the Board of Directors to serve as the organization's chairman for the next three years, succeeding Philly soul architects Kenneth Gamble and Leon Huff. 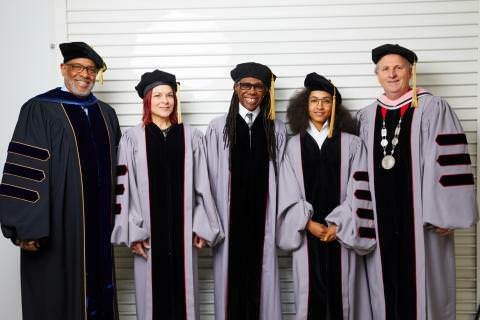 In a statement, Rodgers -- currently preparing for the Sept. 14 release of It's About Time, CHIC's first new album in 26 years -- said that, "I am truly honored and beyond humbled to be elected by such an esteemed group as this illustrious board. I will try and serve with all my heart. I hope I can make you half as proud of me as I am to even sit in the room with you who've done so much for the furtherance of composition. 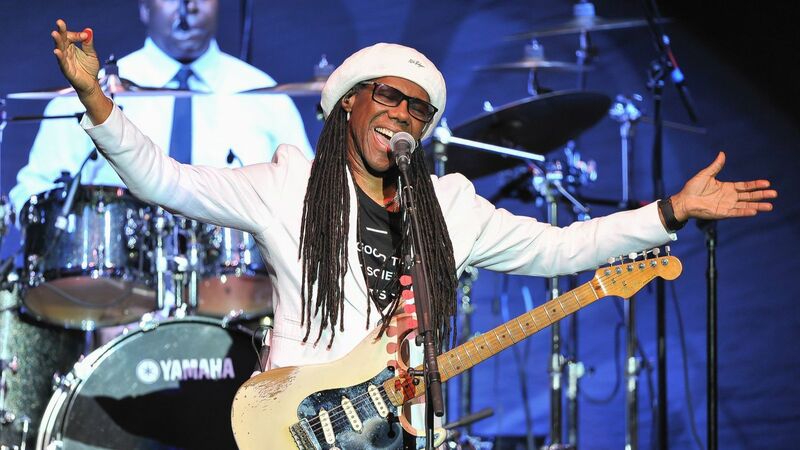 Thank you for giving me the opportunity to serve the songwriting community." 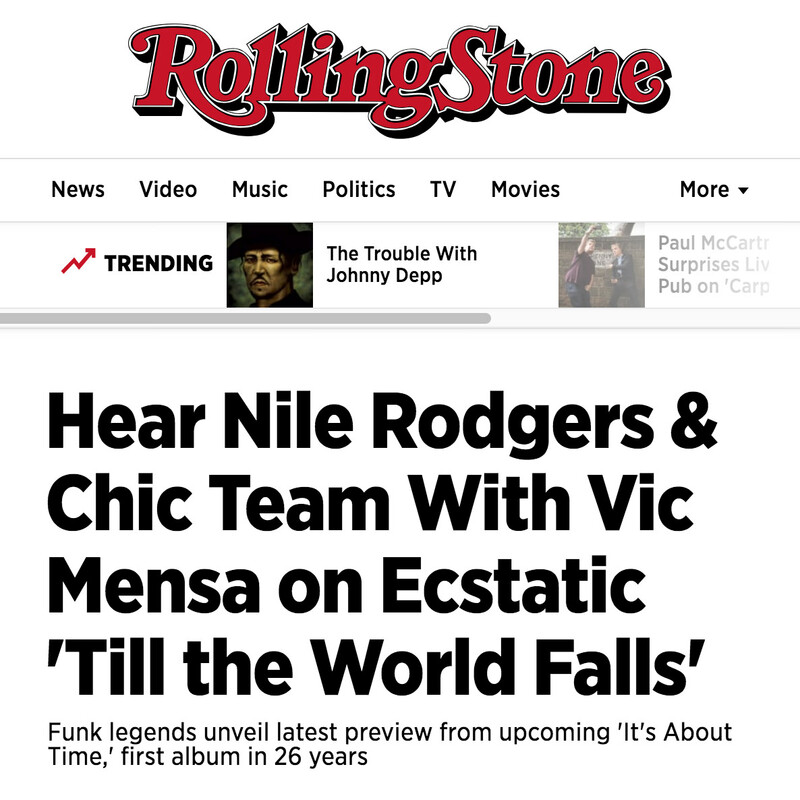 Rolling Stone "Till The World Falls"
PRESS RELEASE: "Till The World Falls"
MASA, COSHA AND VIC MENSA – OUT NOW! 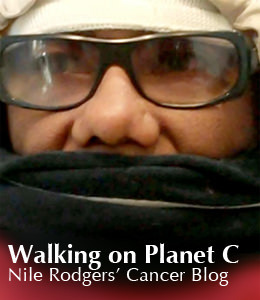 "Working with Nile at Abbey Road was so enjoyable. It's breathtaking to see a man who has been working and striving towards greatness for so long approaching the writing and recording process with the same joy and passion that he always has. 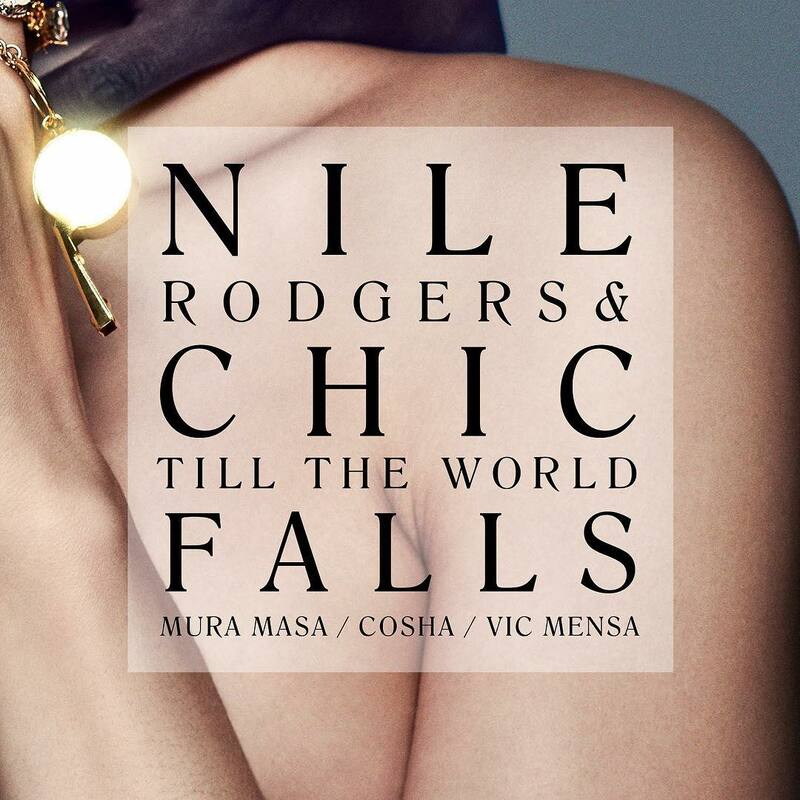 Truly an amazing learning experience and a wild fever dream come true," Mura Masa said. 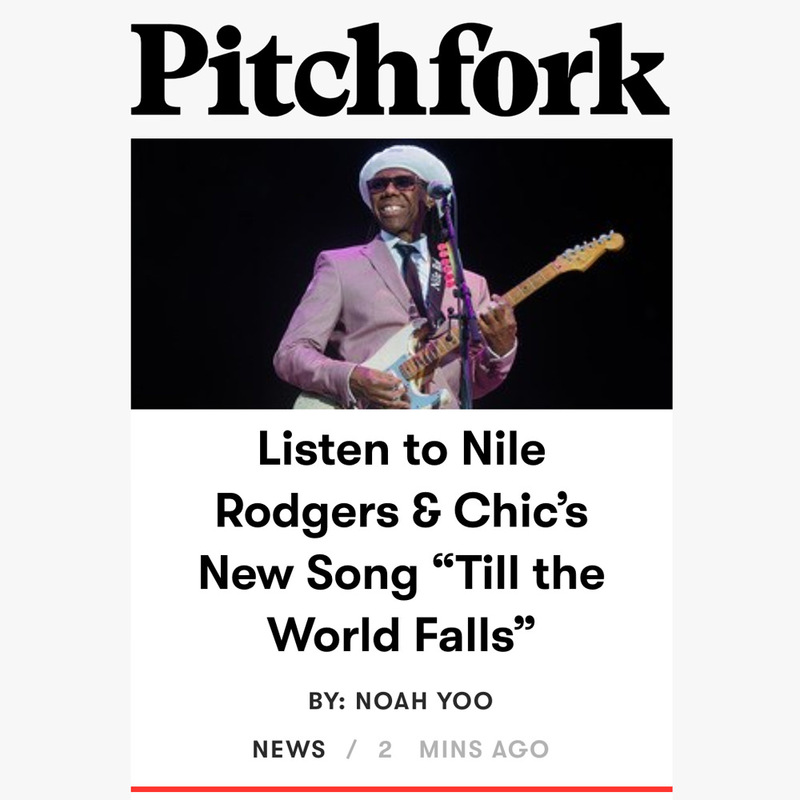 Pitchfork Premieres "Till The World Falls"
In the lobby of the upscale-gunslinger Driskill hotel last month, guitarist and producer Nile Rodgers was recounting everything from his great friendship with David Bowie to lost New York bohemia, suburban racism and dropping acid with Timothy Leary when a middle-aged British woman walked up to his table. 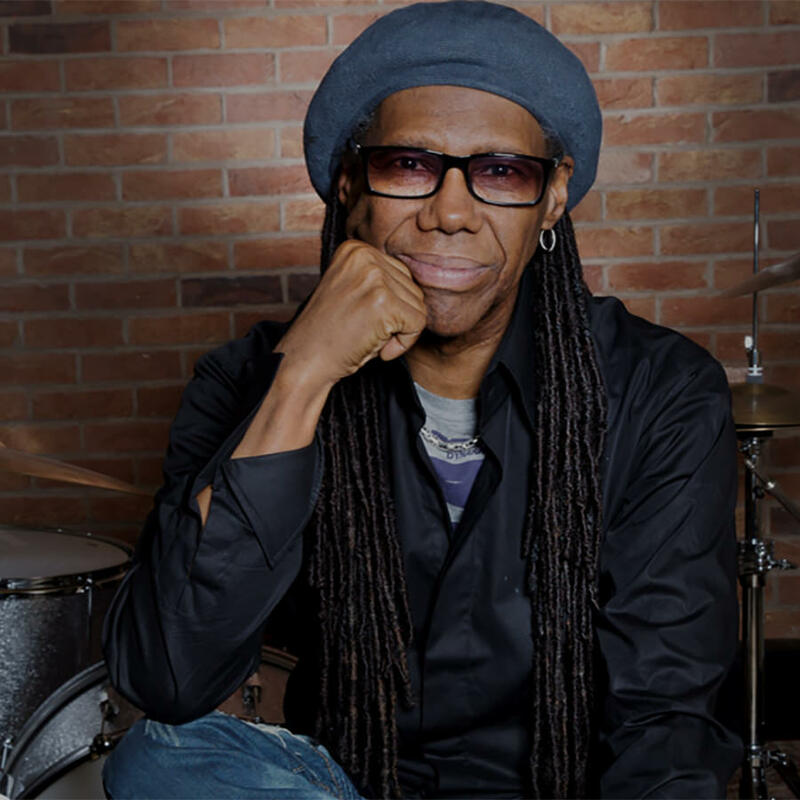 Speaking to Another Man, the music icon lifts the lid on Chic’s long-awaited new album and his upcoming collaborations. 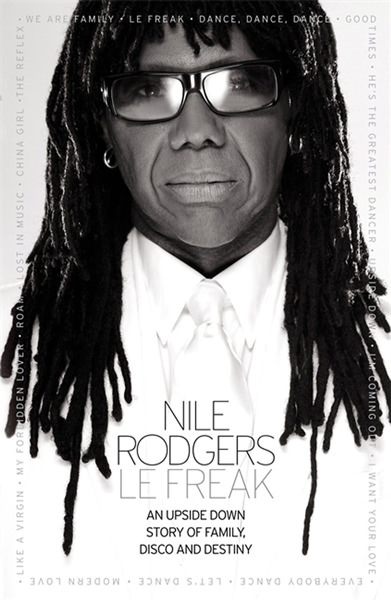 Nile Rodgers should be exhausted. 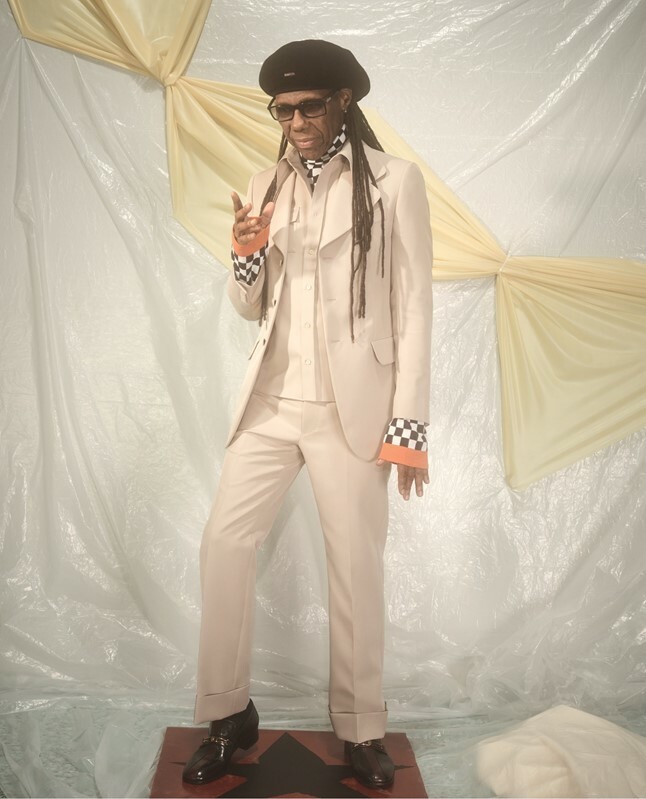 Yesterday, fresh off the plane from from London where he’d packed in a BRIT Awards appearance and countless hours in the booth, the music icon immediately threw himself into all-night session with a group of friends. 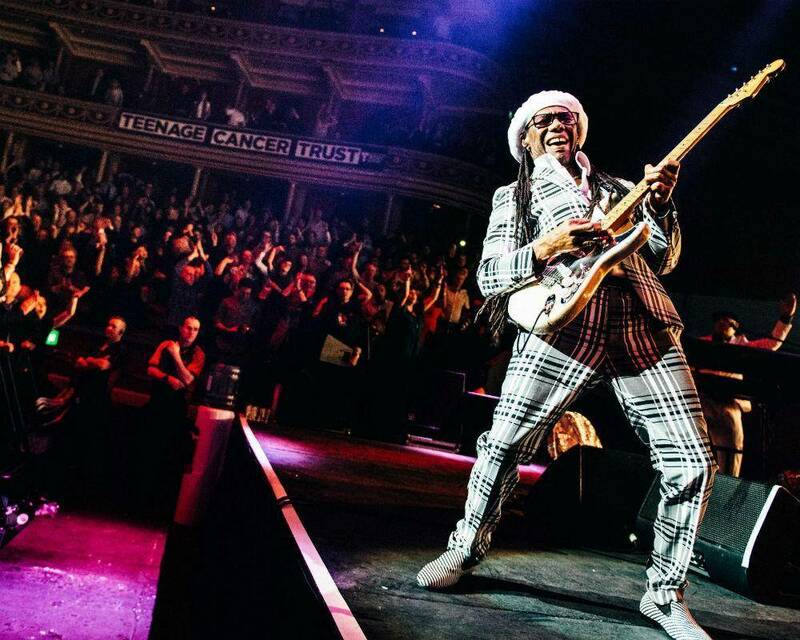 As he picks up the phone to Another Man, the sexagenarian Chic legend has got barely three hours’ sleep inside him, and yet it sounds like he’s bouncing off the walls.